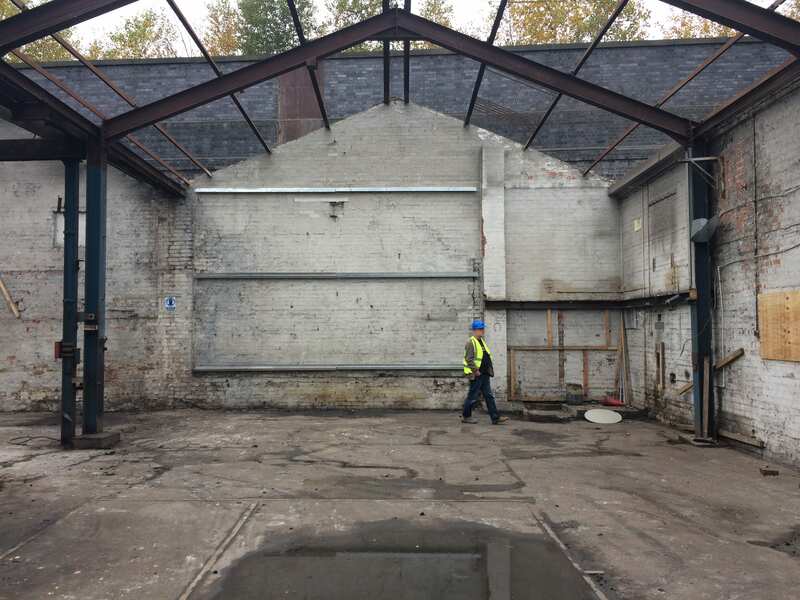 Work has started on site in Salford. 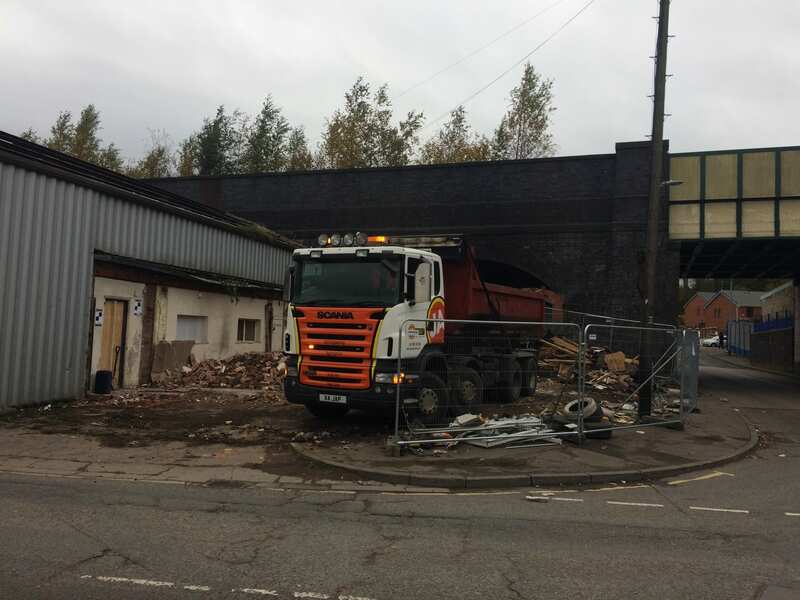 The site merger project is under way, with much of the demolition already carried out. 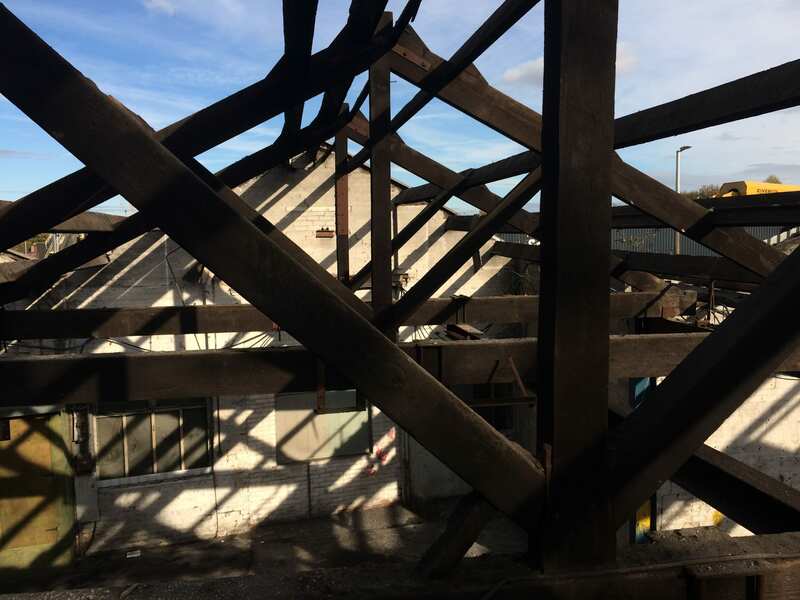 Walk the Plank will occupy the site, with office, training, workshop and rehearsal space created for their incredibly creative work to be planned, prepared, practiced and produced on one site. 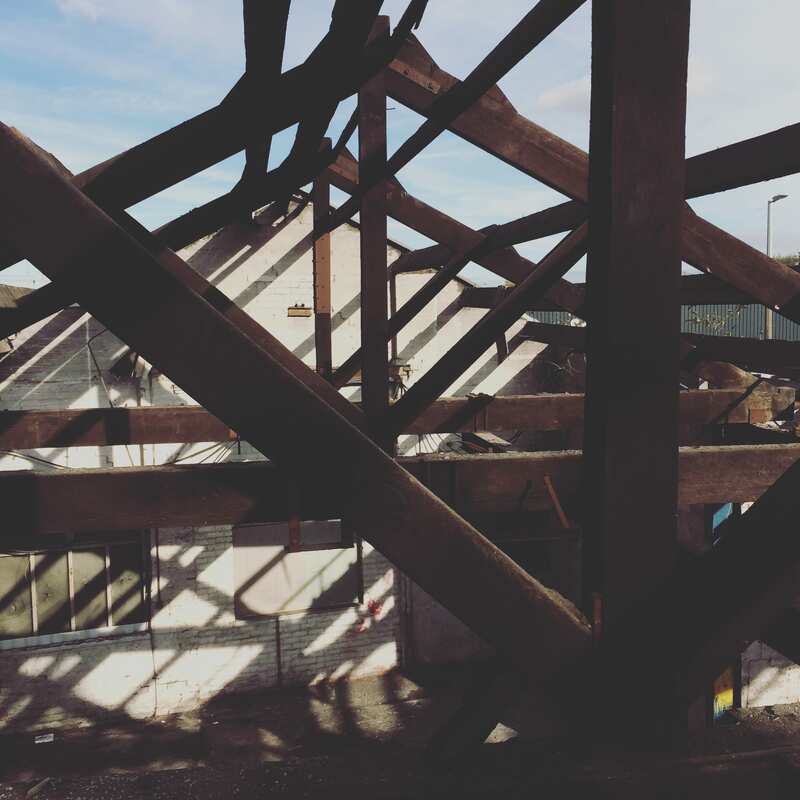 We are looking forward to seeing the new build pyramid emerge alongside the refurbished portal frame buildings.